16 Boys represented in JR- NEHRU CUP. 16 Boys represented in SUB. JR- NEHRU CUP. 16 Boys represented in CBSE NATIONAL U19 yr.3rd Position. 03 Boys represented u-19 yr.IPSC in School National. 10 Boys represented u-14 yr.IPSC in School National. 09 Boys represented u-17 yr.IPSC in School National. 06 Boys represented u-17 yr.IPSC in School National. 03 Boys represented u-19 yr. IPSC in School National. 02 Girls represented u-19 yr. IPSC in School National. 14 Boys represented u-17 yr. IPSC in School National. 08 Girls represented NCC Directorate from Punjab. 17 Boys and 03 girls represented IPSC (U-14, 17 & 19) in School National. 32 Boys participated in Nehru Cup (Sub Jr. & Junior). 08 Boys (U-17) represented IPSC in 55th National School Games. 73 Boys & Girls participated in 56th National School Games & Nehru Cup etc. 24 boys & Girls participated in 57th National School Games . 01 Boy (Amit, S-974) of our School Represented From Haryana Side and Haryana Team Got 2nd Position. Games9 Boys represented IPSC In U-19 boys in 59th NationalSchool Games. 10th S.Kandhari Memorial Hockey Tournament U-19 Boys held at Dehradun from 30th April to 04th May 2015. 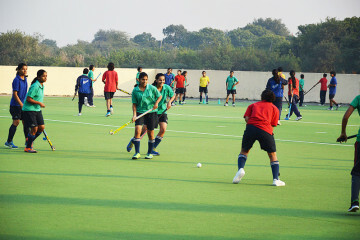 Our School Hockey Team got 1st Position. IPSC Hockey Girls U-17 Tournament was held at MNSS,Rai from 18th to 20th August 2015. Our School Hockey Girls Team got 1st Position. IPSC Hockey Boys U-15 Tournament was held at MNSS,Rai from 22nd to 24th August 2015. Our School Hockey Boys Team got 1st Position. IPSC Hockey Boys U-17 Tournament was held at MNSS,Rai from 26th to 28th August 2015. 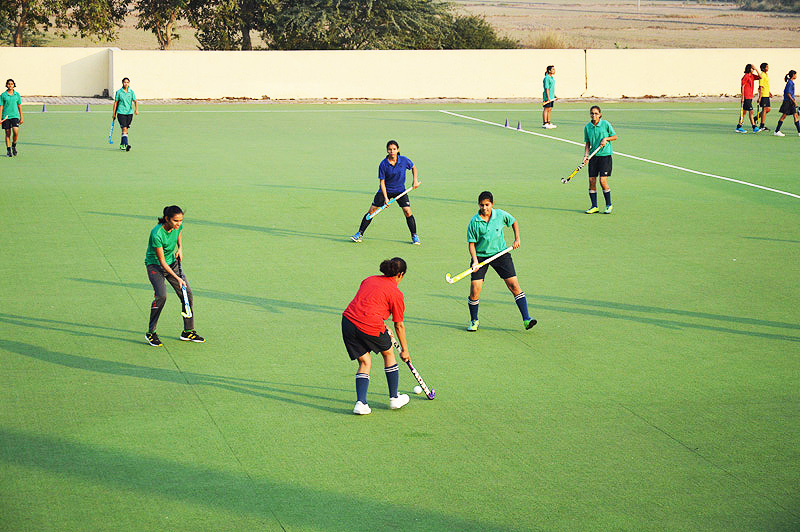 Major Dhyanchand Women Hockey Tournament held at Shahabad Markanda from 29th to 30th August 2015. 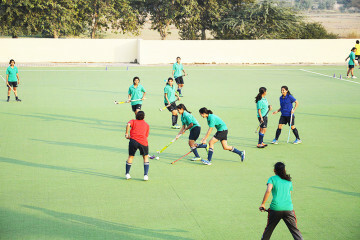 Our School Hockey Girls Team participated in it. Haryana School State Hockey Tournament U-19 Boys held at Bhiwani from 05th to 07th September 2015. Our Hockey Team Participated in it. Nehru Cup Hockey Girls U-17 Tournament held at Delhi from 08th to 18th October 2015. Our Hockey Girls Team Participated in it. IPSC Hockey Boys U-19 Tournament was held at MNSS, Rai from 18th to 21st Oct. 2015. IPSC Hockey Girls U- 14 & 19 Tournament was held at MNSS,Rai from 12th to 16th Oct. 2015. Nehru Cup Hockey Boys U-17 Tournament held at Delhi from 30th October to 14th Nov. 2015. 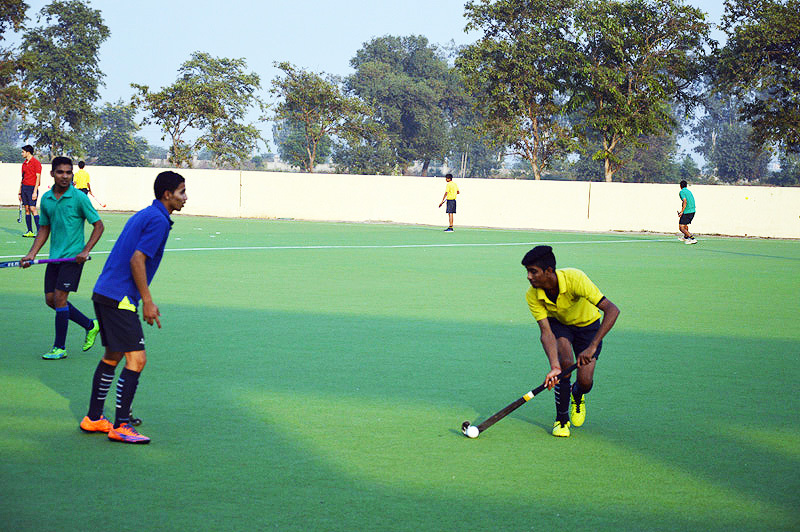 Nehru Cup Hockey Boys U-15 Tournament held at Delhi from 18th to 30th October 2015. 61st National School Games Hockey U-17 Boys & Girls Tournament was held at Jalandhar (Punjab) from 16th to 20th Nov. 2015. IPSC Hockey Boys (U-15) Championship held at MNSS,Rai from 2th to 7th Jyune, 2014. Our School Team got 1st Position. IPSC Hockey Boys (U-17) Championship held at MNSS, Rai from 2nd to 7th June, 2014. IPSC Hockey Girls (U-17) Championship held at MNSS,Rai from 2nd to 7th June, 2014. IPSC hockey Girls (U-14) Championship held at MNSS,Rai from 25th to 27th2014. 17th Sub – Junior Inter Public School hockey Tournament Boys held at Pinegrove School, Dharampur (H.P) from 1st to 4th 2014. Our School Boys Teams Participated in it & got 2nd Position. 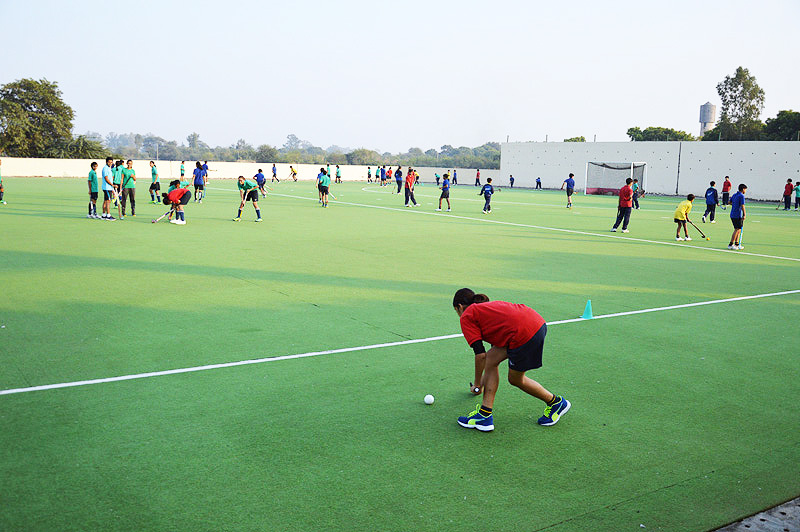 21st Junior Nehru Girls Hockey Tournament held at Delhi from 8th to 18th2014. Our Junior Hockey Girls Team participated in it. Haryana School State Hockey U-17 Tournament held at Sirsa from 19th to 21st2014. 43rd Nehru Junior Hockey Tournament Boys (U-17) held at Delhi from 30th to 14th Nov.2014. Haryana School State Hockey (U-19) Boys Tournament held at Gurgaon from 11th to 13th2014. Our Hockey Boys Team Participated in it & lost in Quarter Final in Shot out. IPSC Hockey U-19 Boys held at MNSS,Rai from 2nd to 5th2014. IPSC Hockey U-19 Girls held at MNSS,Rai from 7th to 10th 2014. 60th National School Games Hockey (U-14) Boys & Girls Tournament held at Ranchi (Jharkhand) from 15th to 19th November,2014. 07 Boys & 07 Girls Represented IPSC. SCHOOL NO. NAME SCHOOL NO. NAME. 60th National School Games Hockey (U-17) Boys & Girls Tournament held at Ranchi (Jharkhand) from 3rd to 7th2015. 07 Boys & 06 Girls Represented IPSC. 60th National School Games Hockey (U-17) Tournament Held at Ranchi (Jharkhand) from 3rd to 7th2015. Our Boys Hockey Team got 1st Position. IPSC Hockey Boys (U-17) Championship held at MNSS Rai from 26th to 29th May 2013. Our Hockey Team got 3rd Position. IPSC Hockey Girls (U-17) Championship held at MNSS Rai from 26th to 29th May 2013. Our Girls Hockey Team got 1st Position. IPSC (U-19) Boys Championship held at YPS Patiala from 9th to 11th August 2013. Our Hockey Team got 1st Position. DECLARED THE BEST SCORER AND BEST PLAYER OF THE CHAMPIONSHIP. Haryana School State Hockey (U-14,17)Girls Tournament held at sahabad (KKR) from 21st to 24th2013. Our School Hockey Girls Teams participated in it. Nehru Cup Hockey (U-17) Girls Tournament held at Delhi from 8th to 18th2013. 16 Girls Participated in it. Nehru Cup Hockey (U-15) Boys Tournament held at Delhi from 18th to 30th2013. 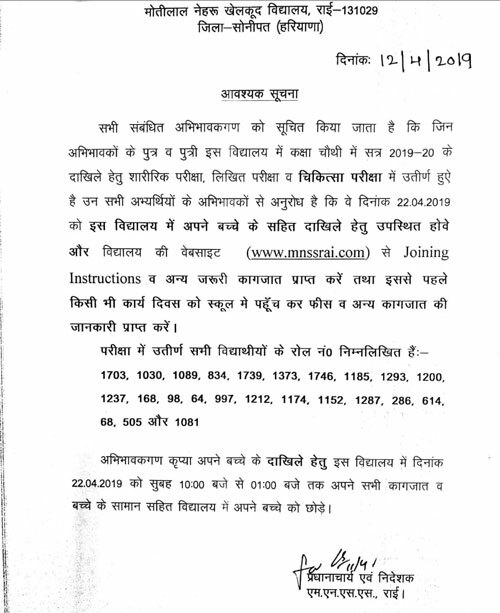 16 Boys participated in it. Nehru Cup Hockey (U-17) Boys Tournament held at Delhi from 30thto 14th Nov.2013. 59th National School Games Hockey(U-17) Tournament held at Bhatinda (Punjab) from 28th To 3rd Dec.2013. 10 Boys & 10 Girls Represented IPSC. 59th National School Games Hockey (U-19) Boys & Girls held at Delhi from 2nd to 8th2014.